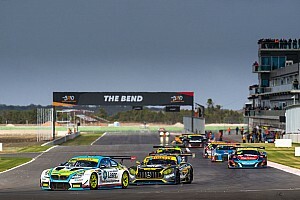 The team, run by four-time Bathurst 1000 winner Steve Richards, has fielded BMW M6 GT3s in Australian GT since the beginning of the 2016 season. 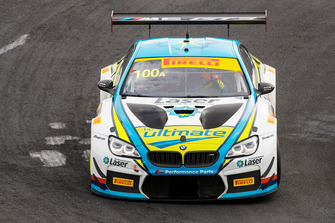 It will now expand to include a GT4 programme, Richards having placed an order for one of the new M4s ahead of the Australian GT Championship expansion into the cost-effective class for next season. 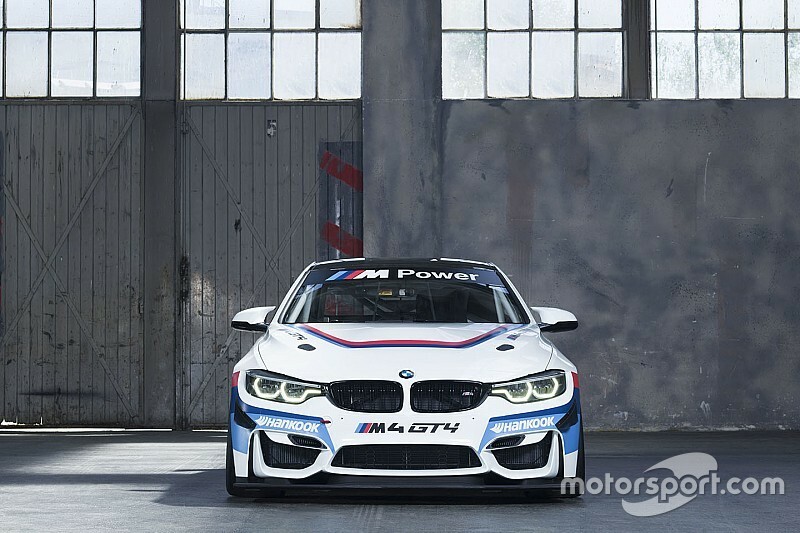 The BMW Team SRM will be the first BMW GT4 car in the country, with GT4-spec KTM, Aston Martin, and McLaren machinery already in Australia. 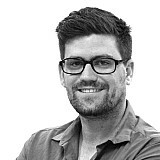 According to Richards, getting his team involved in the GT4 programme was a no-brainer. 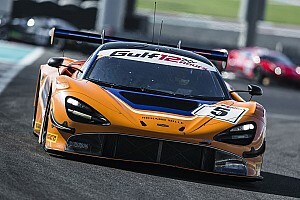 The car is expected to land in Australia within the next eight weeks, before making its debut at the Bathurst 12 Hour next February. 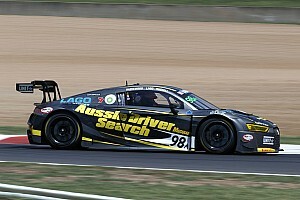 The car will then run in Australian GT, Richards hoping it will lead to more M4 GT4s on the grid as the year unfolds.